With the ever-increasing content overload on the web, users have become desensitized to branded messages. That’s why most content marketers have turned to short helpful pieces of content. It’s easier to produce on a consistent basis, and builds credibility with your ideal customers. But is that helping you turn strangers who visit your site into paying customers? Short form content doesn’t help when it comes to filling your conversion funnel with sales ready leads. Because everyone is doing it, and it just doesn’t cut through the noise anymore. So, how will you boost conversions this year? If you focus on high-quality long-form content, you’ll be able to win the conversion game. Wondering how? Keep reading. 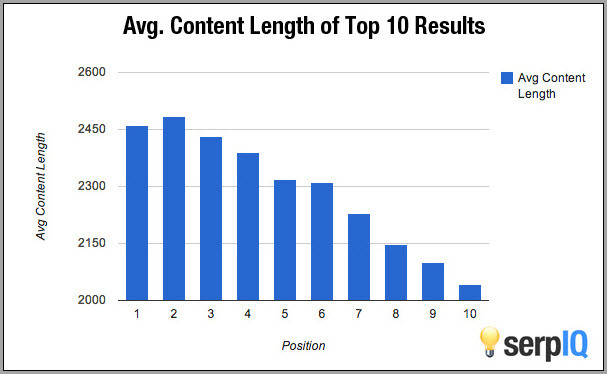 Let’s start this post with a graph of the average content length of the top 10 results in Google. As you can see, the content length of the top results is of around 2,450 words, and as you move downwards from the 10th to the 1st position, there is a steady drop in the content length. However, even the pages in the 10th position are of 2,000 words atleast. This data clearly indicates that Google too prefers content rich sites, as it feels it is more informative and valuable. 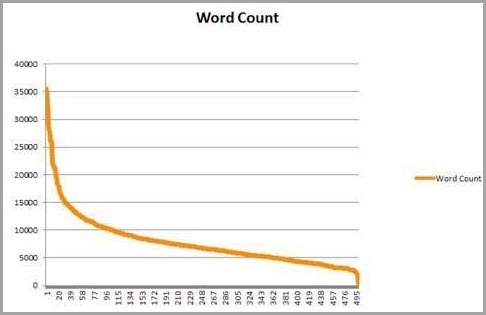 Therefore, one conclusion that we can draw from the above graph is that pages that rank on the top page of a Google search typically have between 2,000 to 2,500 words. But that’s just a ranking and traffic thing right? Now let’s take a look at how long form content helps you boost conversions. 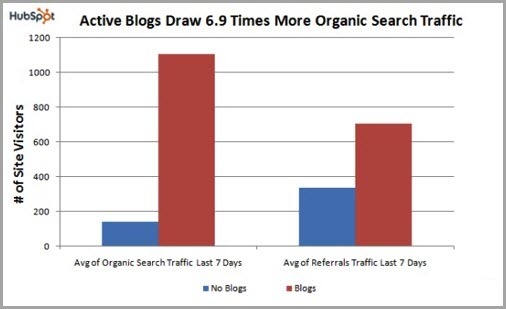 The longer a piece of content is, the more chance it has of getting backlinks. People prefer to link to articles with detailed content rather than 500-word blogs. Who says that? A test from Moz for one. See for yourself! We hope that this corelation makes the point pretty clear. 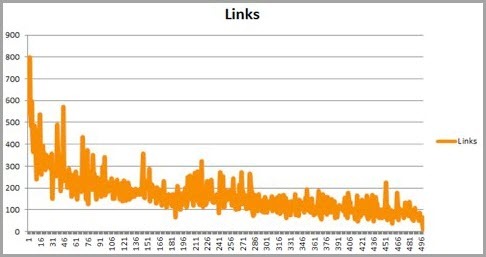 The data above clearly shows that lengthy content gets more links. And more links means higher rankings in search engines. Higher rankings in search engines means more conversions and eventually more revenue for your business. 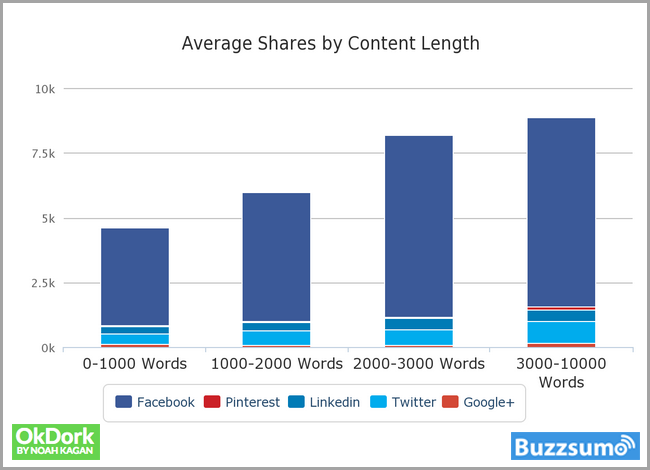 The graph clearly shows that if the length of the content is more, more people will share it on social media sites. However, you need to make sure that the content you create is not repetitive and boring. Don’t write long just to write long. The content should be interesting, written after doing detailed research on the topic, and infused with hard facts. 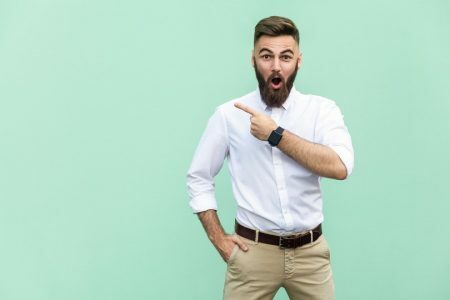 Such a piece of content will drive engagement and engender trust in people who will be urged to, not only read your post again and again, but share it with others. If you’re working on niche sites, writing long articles can increase your visibility online by ranking for long tail keywords. 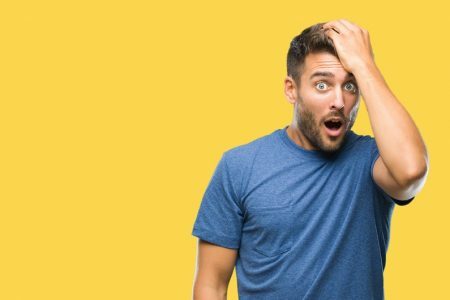 According to an article published at Marketing Pilgrim, new data from Hitwise suggests that 8-word search queries are up by 34,000%. The number of people searching for long phrases (5 to 8-word) has been increasing in recent years. However, to take advantage of this, you need to increase the amount of content on your website. The more content you post, the more chance you have for to rank for long tail keywords. The more the visibility on search engines, the more the conversions, it’s simple! 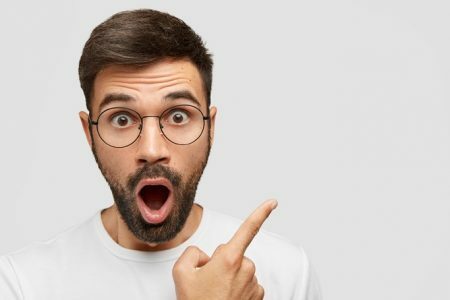 For instance, according to Neil Patel, he has generated 1,73,336 qualified visitors from long-tail keyword phrases in the past year – a 91% increase. The graph below indicates that regularly posting long form content focusing on long tail keywords, you’ll eventually find a rise in the number of visitors on your site leading to more conversions and growth in your business. 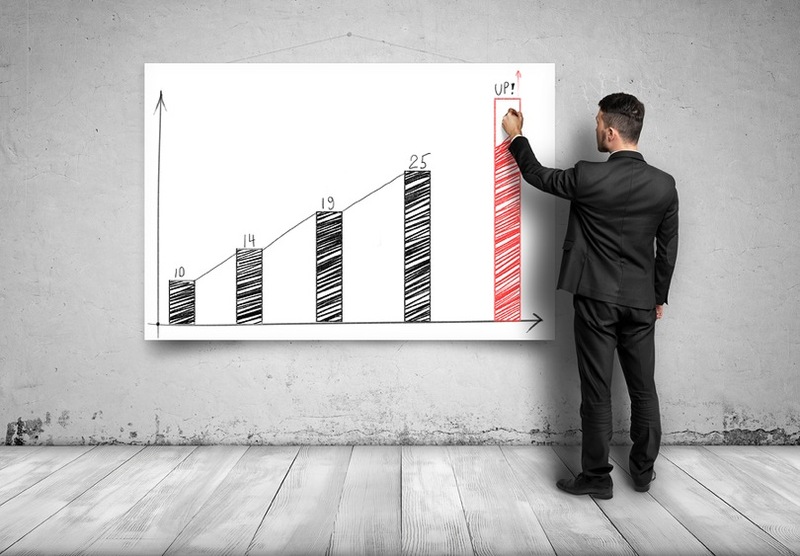 As you saw above, NeilPatel.com saw a 91% increase in conversions when he increased the amount of content he published. Similar was the experience with Crazy Egg: the long form version of the homepage converted 30% percent higher than the short version. A long article gives you an opportunity to answer more objections of your customers. There could be a lot questions on the mind of your customers regarding your products and services such as its price or its trustworthiness. A long piece of content may help you provide information on almost everything that you feel will be important for your customers. The reader can quickly skim through your copy and find answers to all their queries, thus increasing sales. An article published on Copyblogger.com states that nice long copy gives prospects a way to navigate a large amount of information and figure out if this product is something that will help them, and doesn’t provide any distractions that will lead them away from the sale. As we all know, all our webiste content is crawled and indexed by Google’s web crawler Googlebot. But the question is: how do we attract Googlebot to index our site as quickly as possile? Though there are many things that you could do such as linking your site to some good and famous sites or adding the right keywords, a simple way is to produce and publish long form content. The Googlebot indexes all characters in your content such as as your headline, tags on images etc. Therefore, the more content you have, the better chance it will get indexed. And once your site content is indexed, you will see that you start getting more traffic. Apart from writing long form content, you need to take into account a lot of other factors that help you with engaging your audience and hopefully, converting them into customers. Your content needs to have substance – You can’t just go on rambling anything and everything in this world to increase your word count and then expect more conversions. The content you publish needs to have substance, it should be informative enough to make customers stay longer on your site. Make your content interactive – Try and write content that keeps your reader involved emotionally. 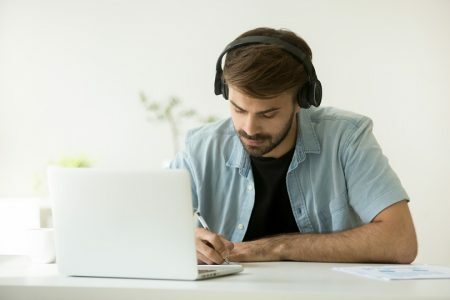 Also, writing content in a conversational tone will help you connect with your customers better. How often you post content – Business owners and bloggers often have this confusion about how often they should post content, especially long form content. Though the more is better, writing good content takes time and therefore it is okay even of you post a great piece of writing once a week. Remember, it’s the quality that matters and not the quantity! Always write for your audience – Write content keeping your audience in mind. Knowing the tastes and preferences of your audience will help you make a decision on what to include in your article. After all, your ultimate goal is to appeal to your audience so that you get more conversions. I hope that I have been successful in convincing you that long form content will help boost your conversions. Long form content typically performs better, be it on social media sites or increasing your Google rankings. However, make sure you don’t just ramble on in order to increase the word count of your article. Instead, try and provide some solutions to your readers through your content so that they eagerly wait for the next one! Serve a purpose. Happy writing! Guest Author: Gaurav Kumar has been a blogger, Assistant manager – digital marketer at Designhill.com, one of the fastest growing custom design crowdsourcing platforms. Over the years, he has been helping small businesses and startups improve website design and SEO strategy, content marketing and user experience.You can engage with him on Twitter here.